TWO HOMES. 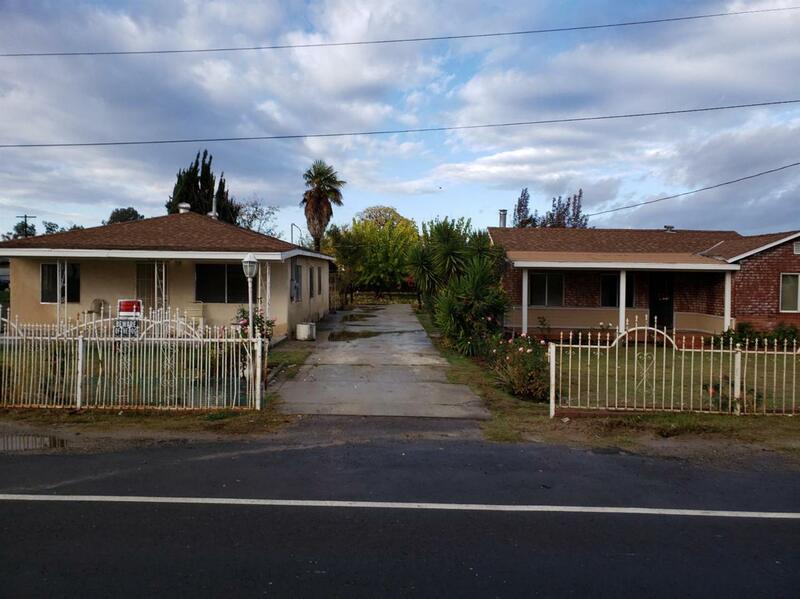 one acre +/-, lot size: Here's your opportunity to own two homes on a acre lot. 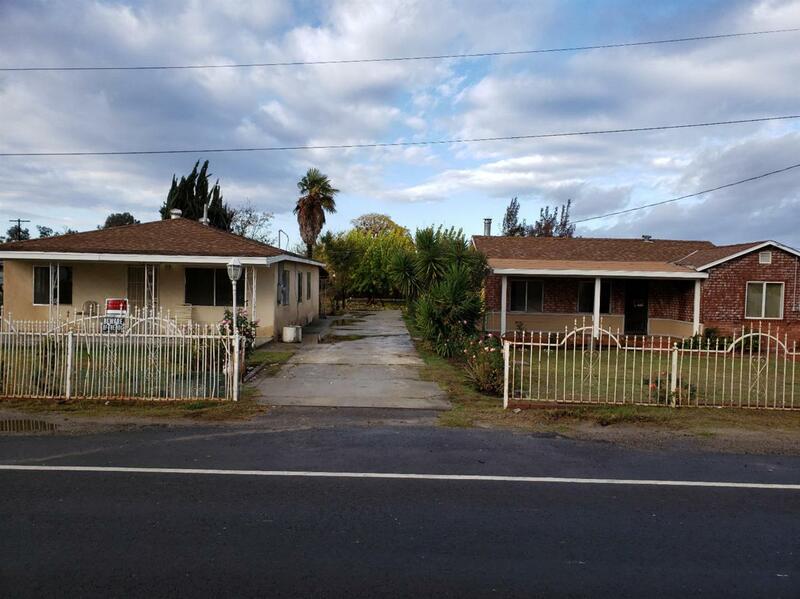 You live in one and rent the other, previously the smaller home was rented for $700.00 per month. FID ditch water available. 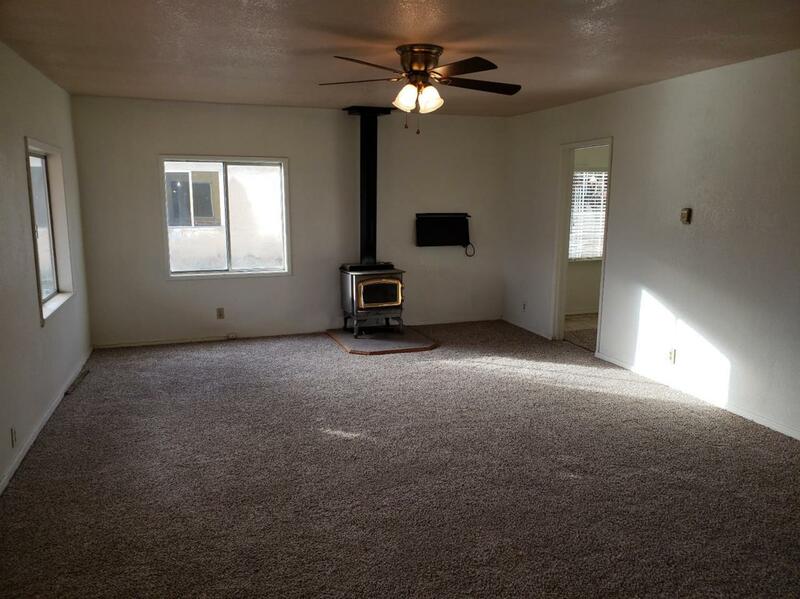 Both homes are three bedrooms, one bath. Both homes have new interior paint; main residence has new carpet, new front porch and rear patio. Both homes have Fresno city water, no domestic pump. Cross Street Address S Of Central Ave. Listing provided courtesy of Jim Phillips of Quality First Real Estate Group Corporation.